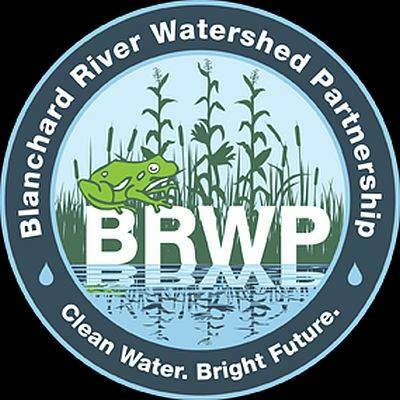 Blanchard River Watershed Partnership annual meeting, 3-5 p.m., Hancock Ag. Cetner, 7868 County Road 140, Findlay. Featured speaker is Aaron Heilers, project director for the Blanchard Demonstration Farms. FINDLAY — The Blanchard River Watershed Partnership will hold its annual meeting from 3 to 5 p.m. Thursday, Nov. 8, at the Hancock Ag. Center, 7868 County Road 140, Findlay. Featured speaker is Aaron Heilers, project director for the Blanchard Demonstration Farms. RSVP to Phil Martin at 419-422-6487.